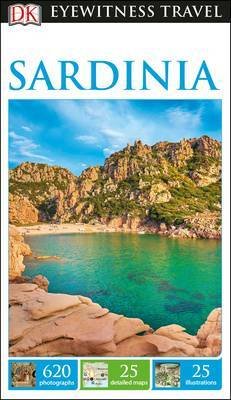 Discover the varied landscape of this unspoilt Mediterranean island with the DK Eyewitness Travel Guide Sardinia. 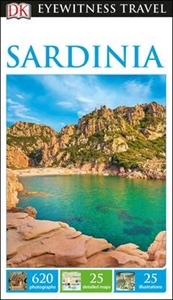 The best things to do in Sardinia, including the fascinating ruins of Su Nuraxi and the Phoenician city of Tharros, are showcased with fantastic photography, illustrations and detailed descriptions. Explore the diverse cities of Cagliari and Sassari and admire the pastel-coloured houses of Bosa before heading to the Costa Smeralda, known for its spectacular scenery and beautiful beaches. This easy-to-use, comprehensive travel guide is packed with itineraries, scenic driving tours and the best hotels and restaurants, plus insider tips to help make your trip unforgettable.Winner of the Top Guidebook Series in the Wanderlust Reader Travel Awards 2017.